I am sure it has been assumed by most that cars manufactured in the modern era are much safer than those made in the 50s, 60s and 70s. This assumption was proved true by a recent study performed by the Insurance Institute For Highway Safety. Demonstrating this was a crash test conducted on Sept. 9 between a 1959 Chevrolet Bel Air and a 2009 Chevrolet Malibu. In a real-world collision similar to this test, occupants of the new model would fare much better than in the vintage Chevy. Say what you want about the struggling American auto makers, but I think it is fair to say that we are sitting in safer vehicles than the ones our grandparents drove. Click here to read the complete story and watch the video of the crash test. 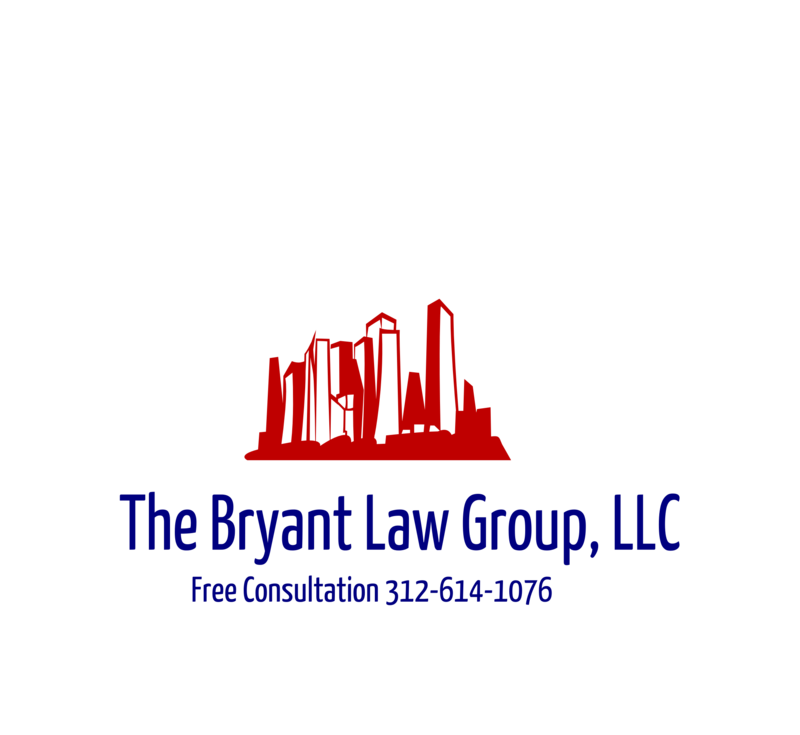 If you or someone you know has been involved in a car accident, then contact attorney Aaron Bryant today for a free consultation at 312-588-3384.